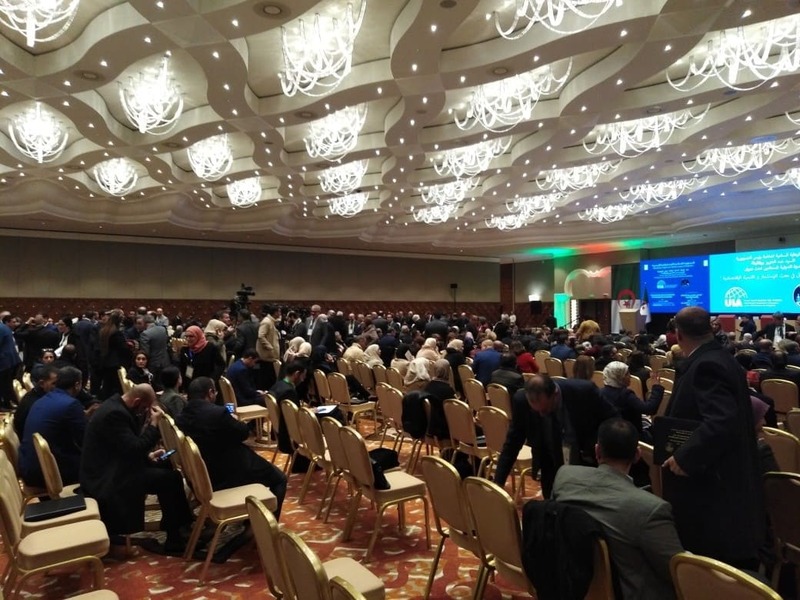 On 11-12 January 2019, Oleksandr Ovchynnykov participated at a conference on the lawyer’s role in the economic development of States and investments in Algiers (Algeria). This conference was jointly organised by the Algiers Bar Association and the International Association of Lawyers. The conference was a great opportunity to hear interesting topics but also to develop new contacts with Algerian colleagues.